Rootbound Crag ($3.15) Price History from major stores - Ixalan - MTGPrice.com Values for Ebay, Amazon and hobby stores! 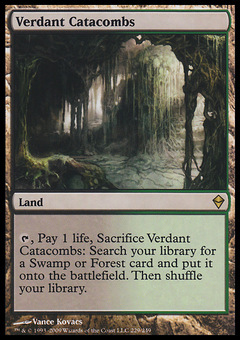 Card Text: Rootbound Crag enters the battlefield tapped unless you control a Mountain or a Forest. %T: Add %R or %G to your mana pool. Flavor Text: Cliffs echo and branches quake at the roar of life.